For more than 45 years, Leblanc Financial Services has been providing financing support to help companies in Montreal, Ottawa, Toronto and elsewhere in Canada purchase the equipment they need to succeed. For many years, our team has been a solid partner to medical and dental clinics. 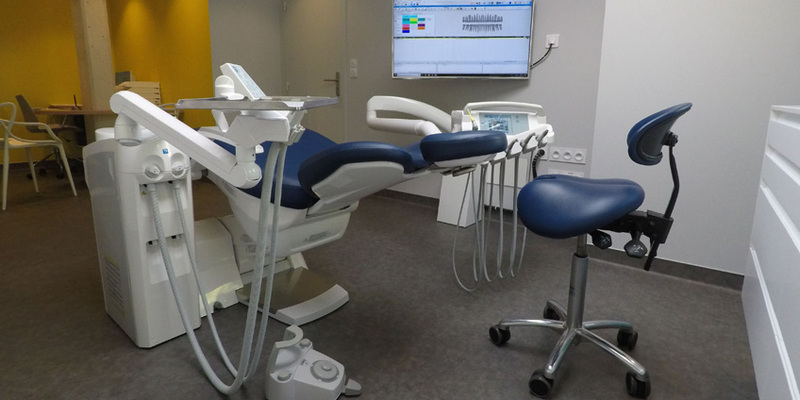 Are you a doctor or dentist planning to open your own clinic? Equipment will be your biggest investment when setting up a new clinic, especially if you want to be on the cutting edge of technology. Our experienced brokers know your field and can effectively advise you and offer you a number of options for financing your equipment in Montreal, Vancouver, Toronto or elsewhere in Canada: leasing and factoring are just two examples of possible solutions. At Leblanc Financial Services, we strongly believe that local industries make a significant contribution to their communities. That’s why we offer our financing services across Canada, from Montreal to Vancouver, from Toronto to Ottawa and even beyond. Whether you need financing to open your clinic or to update equipment at a hospital or health facility, our brokerage and financing specialists can advise you and offer financing products adapted to your specific needs. Contact us today to schedule a visit by one of our consultants.